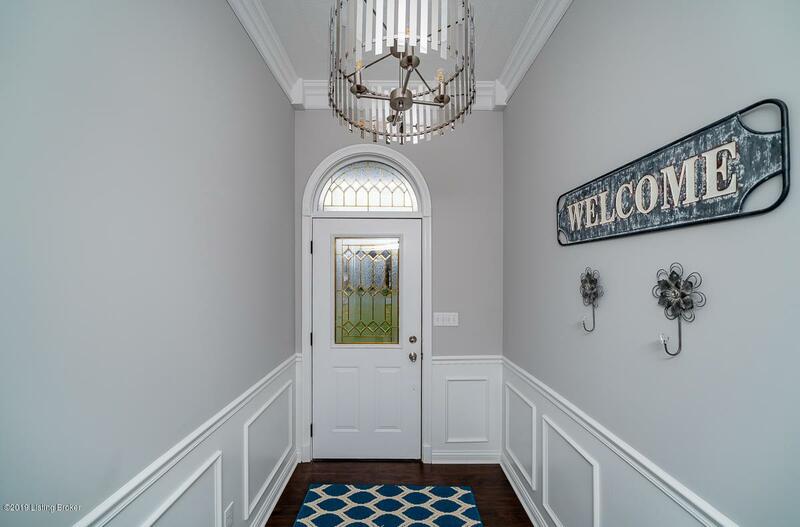 Welcome home to 571 Blackberry Circle this all brick ranch style home has been updated for you to call home and entertain your friends and family and to boast about how beautiful your home is with updates galore! 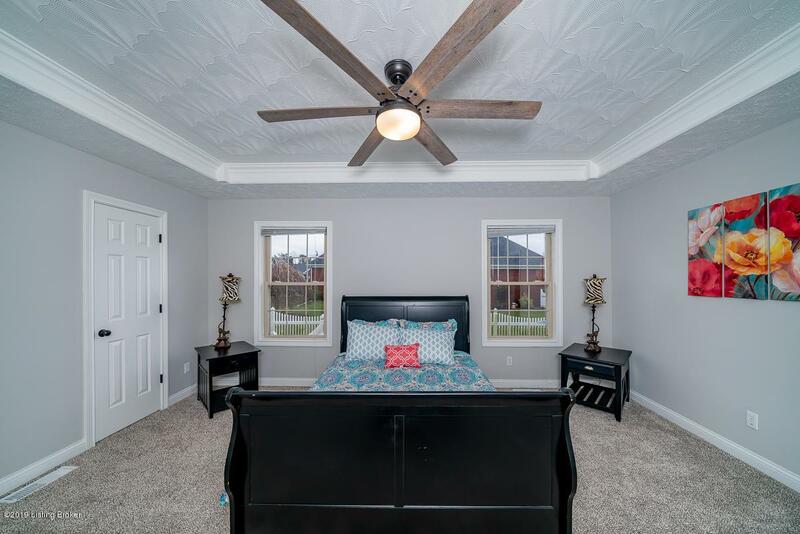 This home offers hardwood floors, new carpentry, granite countertops, ceramic tile, and a professionally finished basement. 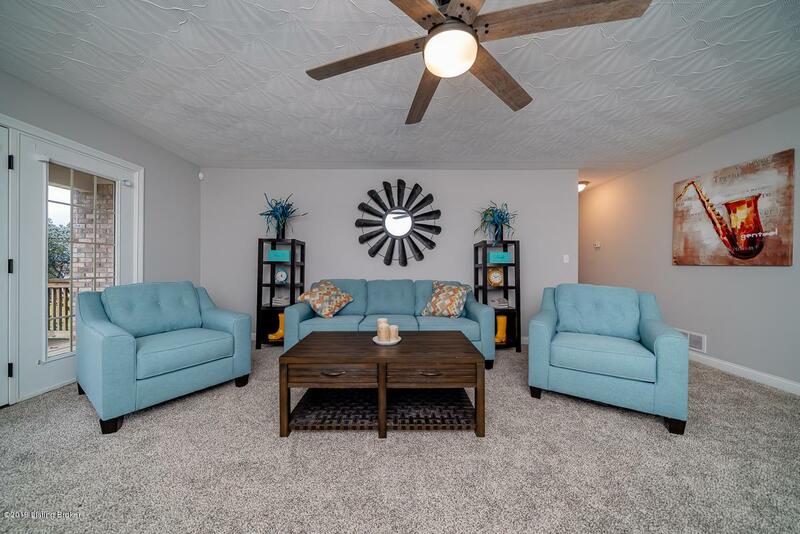 Take a view of the pictures of this home, and then set yourself up a showing to walk thru this home and see the amazing upkeep that has transformed this home into the HGTV home you have been waiting for. 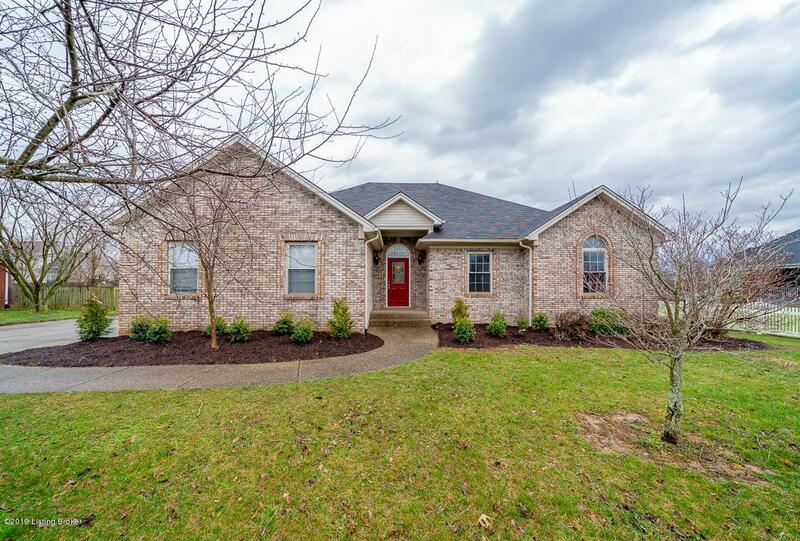 This home offers 3 bedrooms and one in the basement to make 4 bedrooms, 3 Full baths, with a nice master suite and jacuzzi tub, with a large eat in kitchen with granite countertops, and did I fell to mention has a double sided fireplace from kitchen to L.R. Listing provided courtesy of B.I.G. Realty. © 2019 Metro Search, Inc. All rights reserved.